The HDMI v1.3 6 In 1 Out Switcher with CEC allows six HDMI sources to share one HDTV display and easily selects between the six sources, supporting a wide range of PC and HDTV resolutions from VGA to UXGA and 480i to 1080p, plus High Definition Dolby Digital True HD and DTS-HD audio. 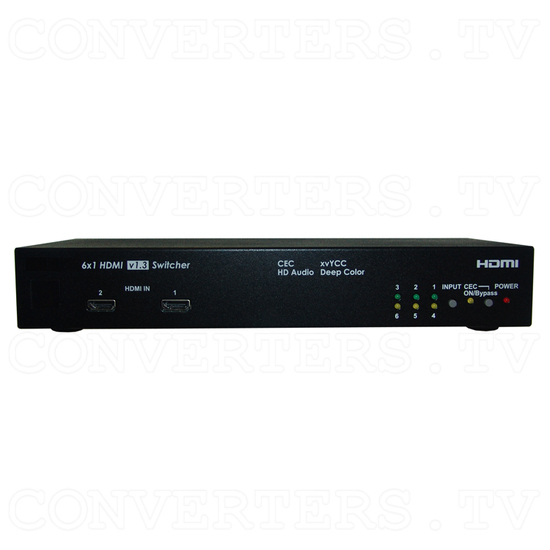 The HDMI v1.3 6 In 1 Out Switcher with CEC is an ideal solution for people who have multiple HDMI devices, but not enough HDMI input ports on their HDTV. 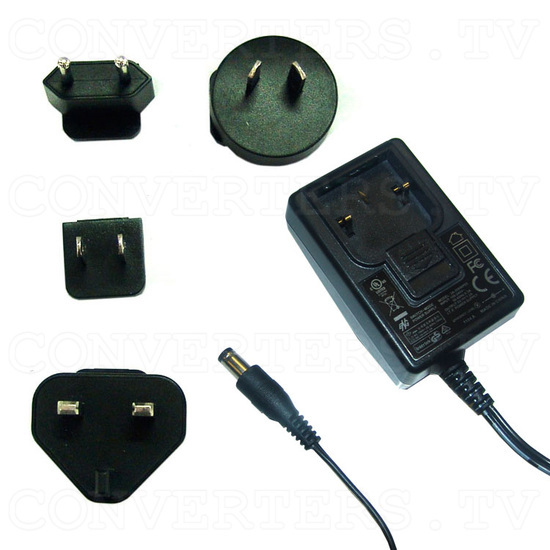 This becomes an increasing problem, as game consoles, set top boxes, DVD players and other multimedia units often include HDMI output, while many HDTV's only support one or two HDMI input ports. 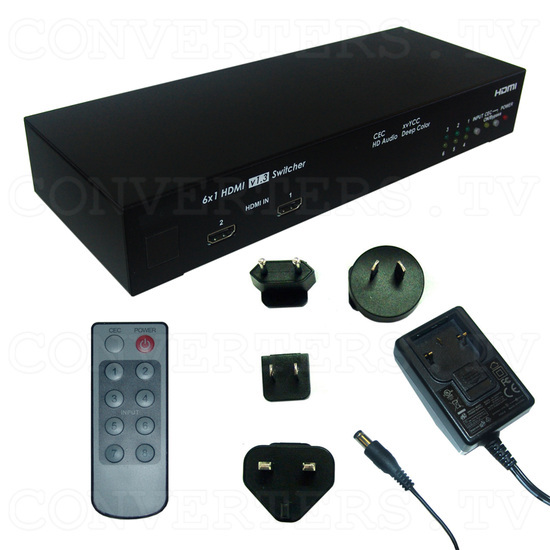 The HDMI v1.3 6 In 1 Out Switcher with CEC suits those who need an easy solution to switch between devices. Switching between devices is made easy by the included remote control, Users simply press 1, 2, 3, 4, 5 or 6 to select the desired HDMI input source to display. Perfect for home theatre integration, advertising purposes, and showroom displays, the HDMI v1.3 6 In 1 Out Switcher with CEC has fully functional front panel controls, allowing you to turn the unit on/off and select the desired HDMI input source. 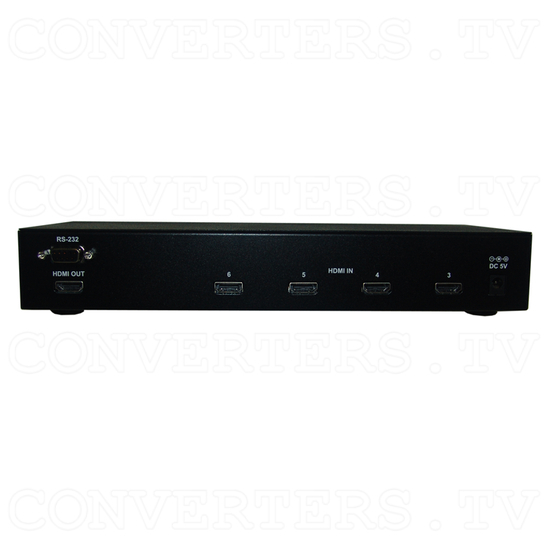 The HDMI v1.3 6 In 1 Out Switcher with CEC allows six HDMI sources to share one HDTV display and easily selects between the six sources, supporting a wide range of PC and HDTV resolutions from VGA to UXGA and 480i to 1080p, plus High Definition Dolby Digital True HD and DTS-HD audio. The HDMI v1.3 6 In 1 Out Switcher with CEC is an ideal solution for people who have multiple HDMI devices, but not enough HDMI input ports on their HDTV. This becomes an increasing problem, as game consoles, set top boxes, DVD players and other multimedia units often include HDMI output, while many HDTV's only support one or two HDMI input ports. 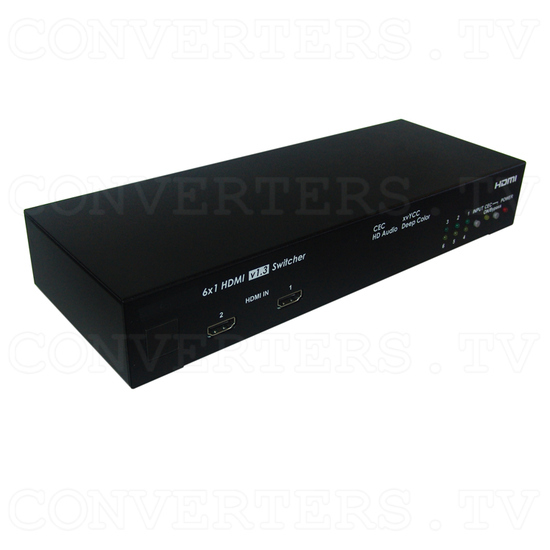 The HDMI v1.3 6 In 1 Out Switcher with CEC suits those who need an easy solution to switch between devices. 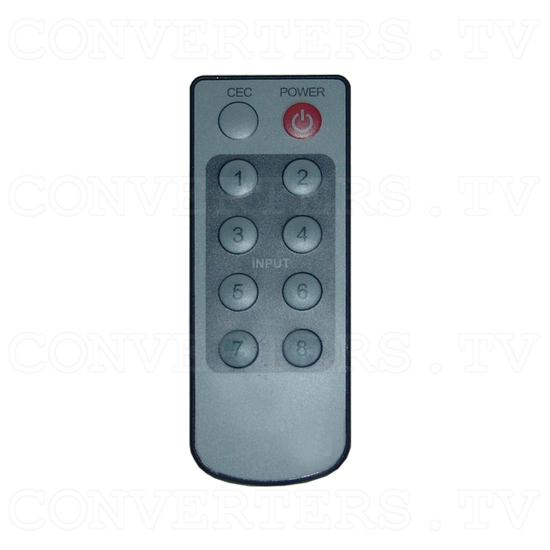 Switching between devices is made easy by the included remote control, Users simply press 1, 2, 3, 4, 5 or 6 to select the desired HDMI input source to display. Perfect for home theatre integration, advertising purposes, and showroom displays, the HDMI v1.3 6 In 1 Out Switcher with CEC has fully functional front panel controls, allowing you to turn the unit on/off and select the desired HDMI input source.